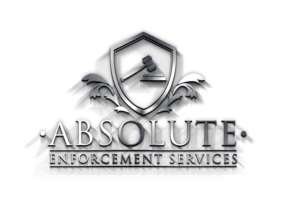 Absolute has a friendly and well-structured management team, consisting of experts from the training, security and enforcement industries. We pride ourselves on getting the best results for our customers. Absolute Enforcement offers the full spectrum of Enforcement Services to a wide range of clientele who need both one-off and ongoing management of debt recovery and High Court Enforcement. With over 40 years combined experience within the Enforcement and Security Sector, we understand the importance of delivering swift results through a systematic, disciplined and professional approach. 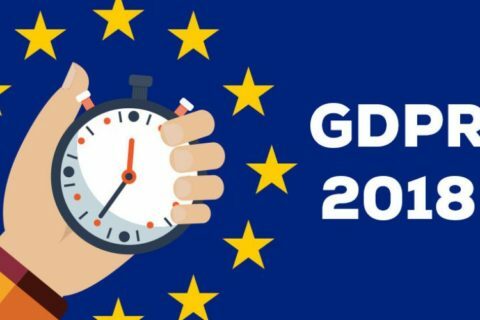 Using the most up to date, real time financial, trace and address verification systems, we deliver high recovery rates extremely quickly from client instruction to successful financial conclusion. 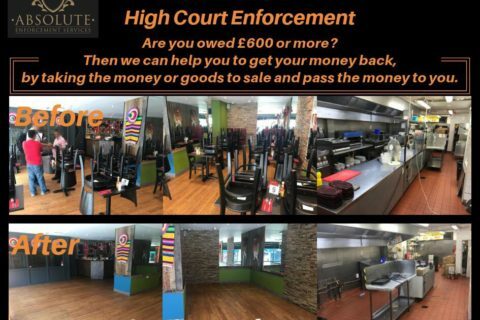 High Court Enforcement Are you owed £600 or more? Then we can help you to get your money back, by taking the money or goods to sale and pass the money to you. At Absolute Enforcement we understand the importance of enforcement action being prompt and professional. 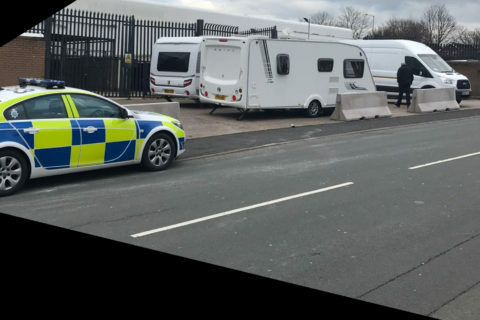 We have highly trained enforcement agents (bailiffs) and use the best technology to assist with enforcement.